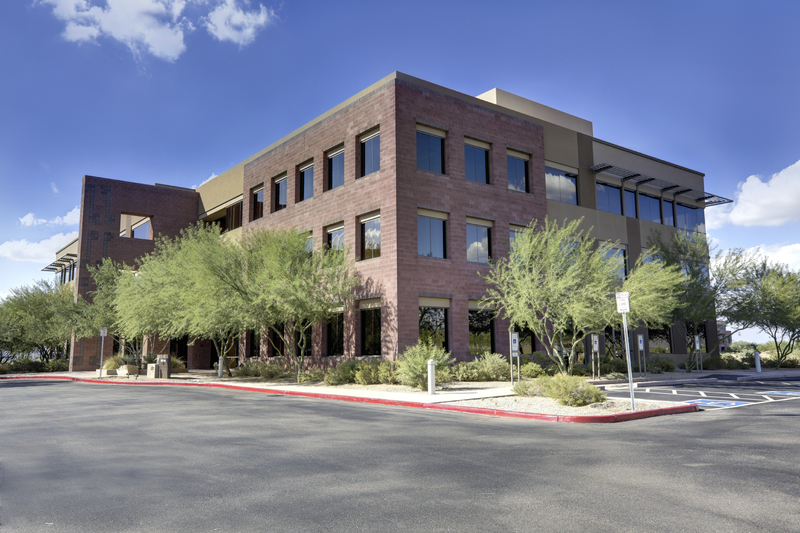 Our goal is the efficient purchase of commercial property and liability protection… in the right amount – not too little and not too much, for the transfer of risk. Insurance can protect any party that has a legal insurable interest in business property, operations, vehicles and legal obligations. Northrup meets this client objective whenever possible, by the carefull analysis of insurance risk and available policies. We try to function as your non-in-house risk management department.